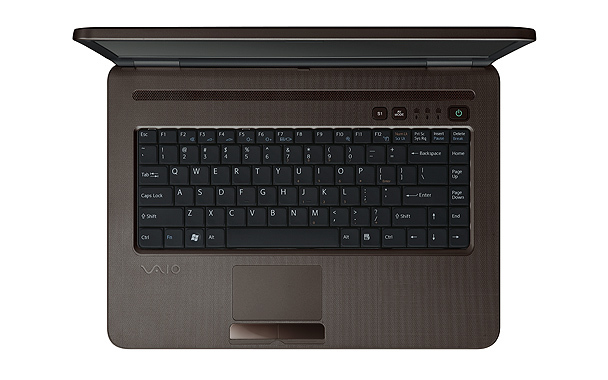 When we made our sweep of back-to-school laptops this summer, we were surprised to see a Sony Vaio among the entry-level models. 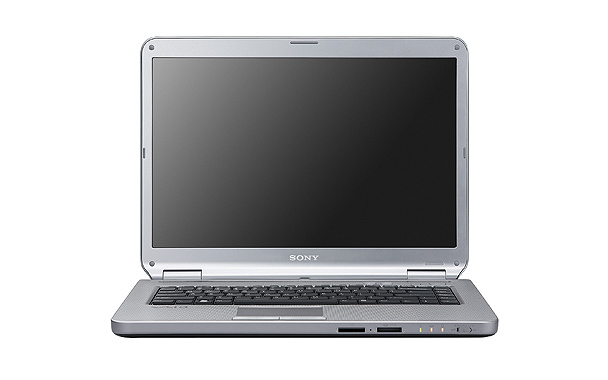 (Perhaps Sony's declining laptop market share has encouraged the company to compete at the low end of the price scale.) 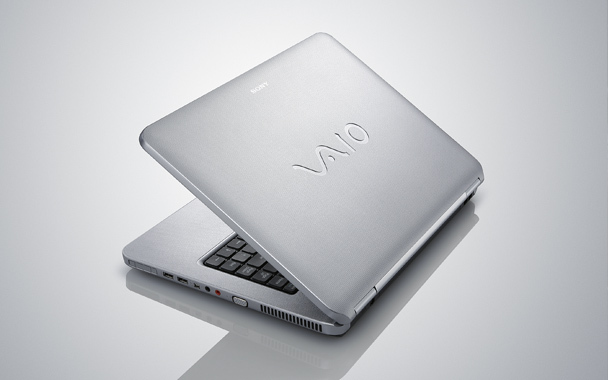 Only last year did we see our first Vaio limbo lower than the $1,000 mark when Sony introduced the Vaio NR line, and now the retail-only Sony Vaio NR430 E/L takes the Vaio down to the lowest end of the laptop price scale. 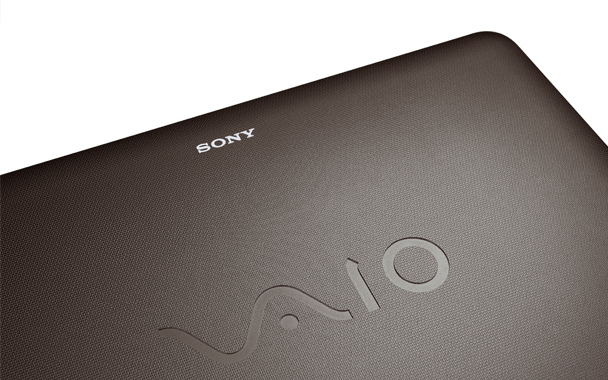 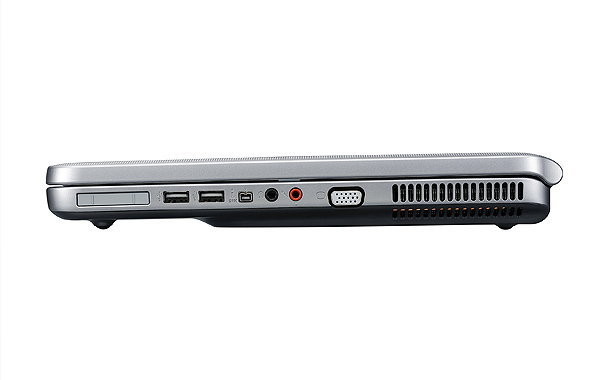 The entry-level Sony Vaio NR430 strikes all the right notes--decent performance, pleasing design, great keyboard and display--to form an excellent 15-inch laptop for students (and home users in general) on tight budgets. 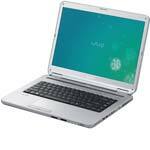 T2390: Entry level dual-core processor based on the Merom core (and therefore with 64 Bit support). 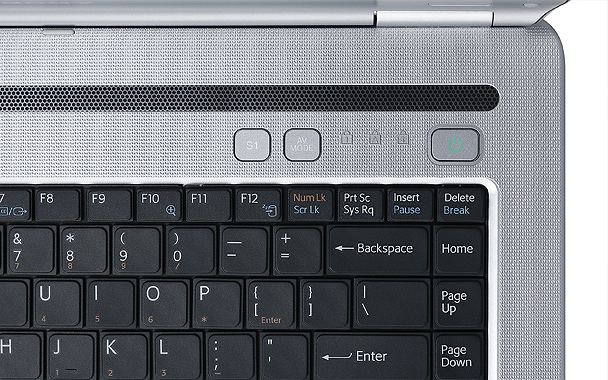 » Further information can be found in our Comparison of Mobile Processsors.